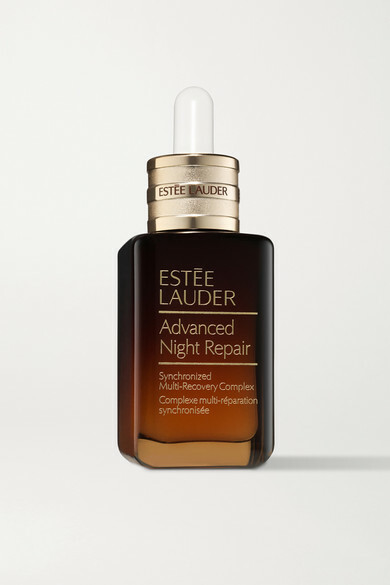 Estée Lauder's serum has been tested and proven to reduce the appearance of fine lines and wrinkles. Designed to work while you're asleep, this oil-free formula is infused with the brand's exclusive ChronoluxCB™ technology to dramatically repair and renew your skin by harnessing the power of its natural nighttime renewal system. Wake up to smooth, hydrated and stronger skin.